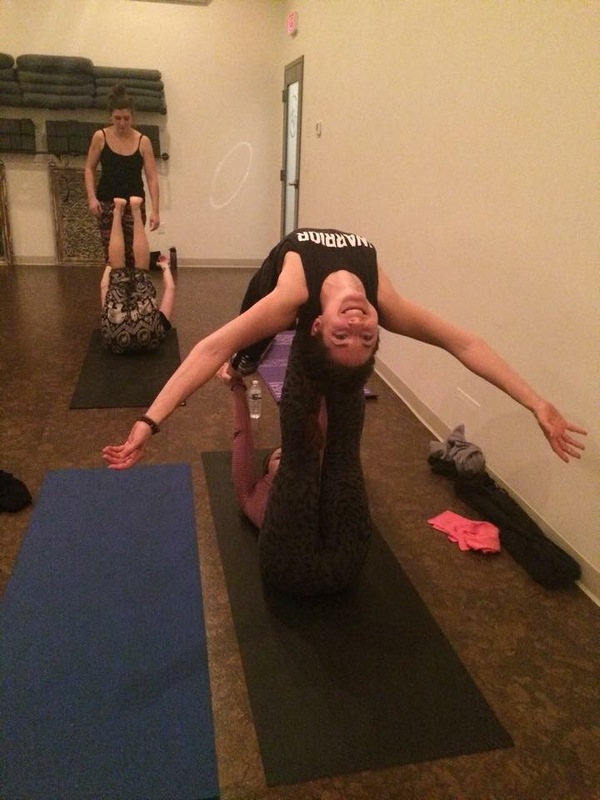 In early February I led a yoga class at Ink Block Boston to benefit the Boston Animal Rescue League. The class was titled "Pause for Paws", and we had a wonderful turnout and raised a lot of money for the charity! I had so much fun teaching the class, and particularly creating an "animal-themed" playlist. We did Cat-Cows to Cat Stevens and flowed to Dr. Dog, Wildcat, Animal, and more. It added a few laughs into the flow, which I'm always about. Check out the playlist on Spotify!